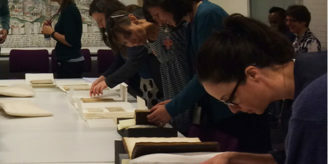 The 2016–17 series – organised by a group of historians of medicine based at London universities and hosted by the Wellcome Library – will commence with four seminars in the autumn term. The series will be focused on pre-modern medicine, which we take to cover European and extra-European history before the 20th century (antiquity, medieval and early modern history, some elements of 19th-century medicine). The seminars are open to all. 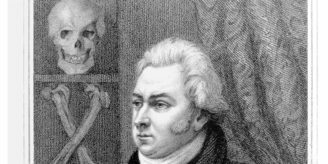 The medical practitioner appearing as a mere human when he has succeeded in curing the sick. 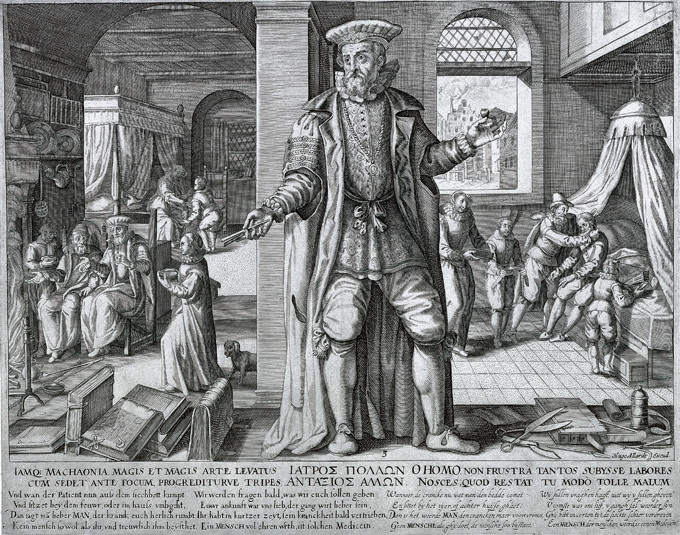 Engraving by Johann Gelle after E. van Panderen, [Antwerp? ], [1609?]. Iconographic no. 23859i. Wellcome Images L0024950. All seminars will take place in the Wellcome Library, 183 Euston Road, London NW1 2BE. Doors at 6pm prompt, seminars will start at 6.15pm. The programme for January–March 2017 will follow in the new year. Organising Committee: Elma Brenner (Wellcome Library), Michael Brown (Roehampton), Elena Carrera (QMUL), Sandra Cavallo (RHUL), John Henderson (Birkbeck, London), William MacLehose (UCL, convenor), Anna Maerker (KCL), Patrick Wallis (LSE), Ronit Yoeli-Tlalim (Goldsmiths, convenor). Enquiries to Ross MacFarlane (R.MacFarlane@wellcome.ac.uk).